Robert Torres will team with Brian Tracy and several leading experts from various industries to release the new book, “Ignite Your Life: The World’s Leading Entrepreneurs and Professionals Reveal Their Secrets to Ignite Your Health Wealth and Success” by CelebrityPress. Orlando, FL – January 14, 2016 – Robert Torres has joined Brian Tracy and a select group of experts and professionals to co-write the forthcoming book titled, Ignite Your Life: The World’s Leading Entrepreneurs and Professionals Reveal Their Secrets to Ignite Your Health, Wealth and Success. Nick Nanton, Esq. along with business partner, JW Dicks, Esq., the leading agents to Celebrity Experts® worldwide, recently signed a publishing deal with each of these authors to contribute their expertise to the book, which will be released under their CelebrityPress™ imprint. Ignite Your Life is tentatively scheduled for release in early 2016. Robert, a straight A student during his elementary school years, was recruited into the Mentally Gifted Minds program. As Robert approached his adolescent years, he got trapped into a culture of promiscuity, partying and substance abuse, which eventually led to a life of crime and gang violence. While bored in jail, Robert at age 18, picked up a Bible and read about a man who loved and accepted sinners. He was intrigued by the fact that Jesus was merciful to the rejects of society but harsh towards religion, it's leaders and the self-righteous. The idea that all his crimes were all forgiven over 2000 years ago and that he could receive the free gift of righteous standing and be totally acquitted undeservedly boggled his mind but sparked a tiny ray of hope in his heart. The course of Robert's life had changed which led him to help others like him to turn their lives around. By the time he was 28, he had raised a family, become an accomplished business entrepreneur. Robert founded several non-profit organizations to help families in crisis with troubled teens and dependent young adults. Unbeknownst to Robert, religion would become his new gang and self-righteousness would become his new crime. Even though Robert had helped families around the world, his initial relationship with God eventually degenerated into religion-ship. His performance-based religion had crumbled and ended in moral infidelity and financial bankruptcy. Through his loving wife, Ceci, he would come to rediscover God’s mercy and goodness. It was through the dark shadows of the valley of failure, Robert discovered that God’s acceptance and love towards him had not changed one bit from the time he was just a lost teenager. It was in that valley of his life that Heart Transformation® was birthed. Heart Transformation Treatment (HTT) is a therapy based on how God treats the heart and the relationship in spite of behavior. When HTT is administered correctly, it has the impact to change hearts, heal emotions and restore mental health resulting in a transformed life. Heart Transformation® aka CARES Treatment was created by Robert in March of 2012 and is accredited through CARF International and verified by Psychology Today. Heart Transformation® certifies residential inpatient and intensive outpatient programs that provide mental health treatment services anywhere in the world. Heart Transformation Treatment is the first biblically based treatment modality in the history of mental and behavioral health. For inpatient residential treatment for children, teens and adults visit http://hope4teens.org. 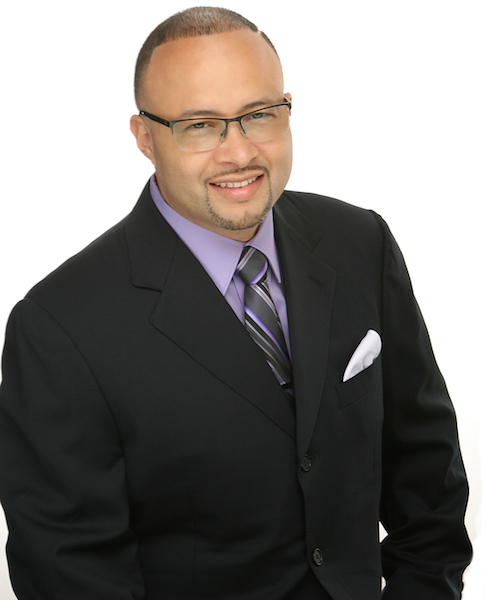 To schedule a speaking engagement with Robert Torres, visit http://hearttransformation.com. You can also post questions and comments for Robert on Facebook at http://facebook.com/hearttransformation.